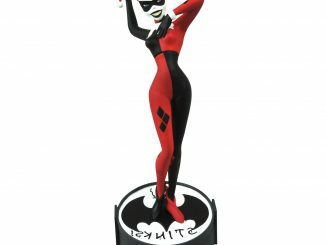 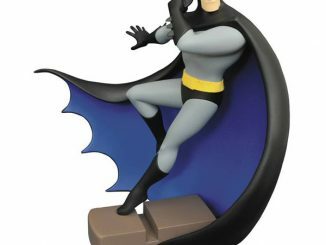 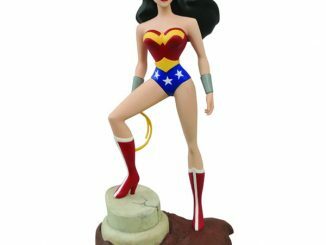 The awesome art of Bruce Timm is captured perfectly with the Batman The Animated Series Femme Fatales Batgirl Statue. 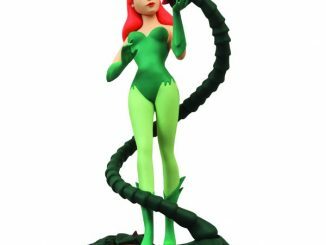 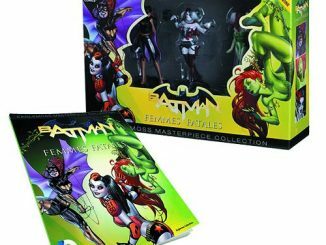 Timm’s unique style helped make Batman: The Animated Series a huge hit and the Femme Fatales TAS line, which also includes Poison Ivy, is perfect for fans of his animated look. 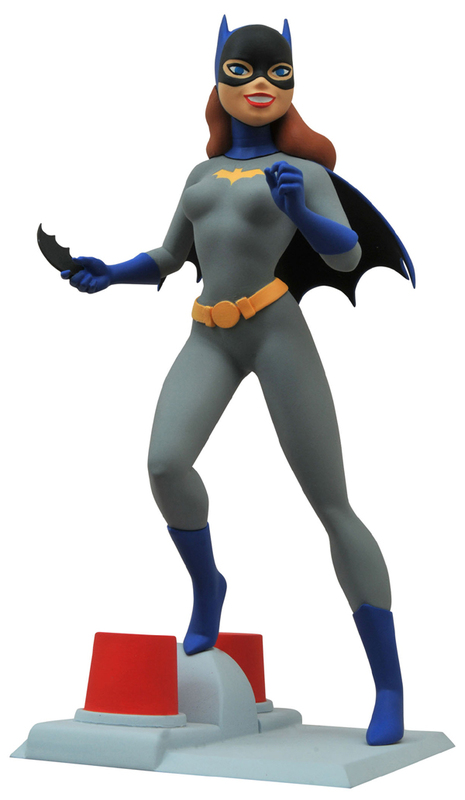 Standing approximately 9-inches-tall, Batgirl is armed with her trusty batarang and dazzling smile, ready to take down the bad guys of Gotham City. 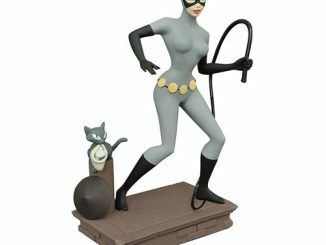 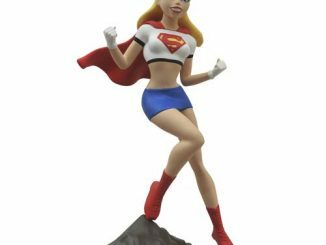 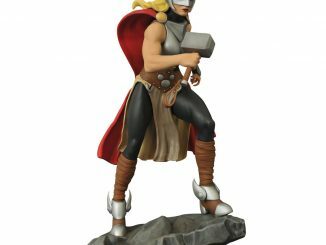 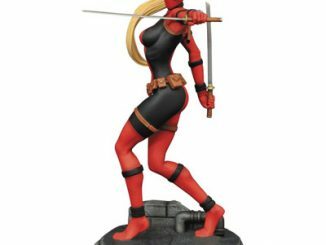 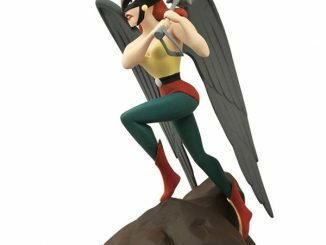 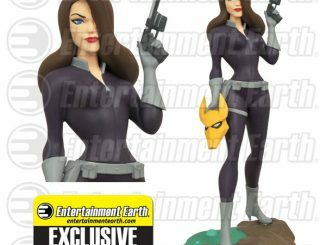 The Batman The Animated Series Femme Fatales Batgirl Statue will be available November 2015 but it can be pre-ordered now for $39.99 at Entertainment Earth.